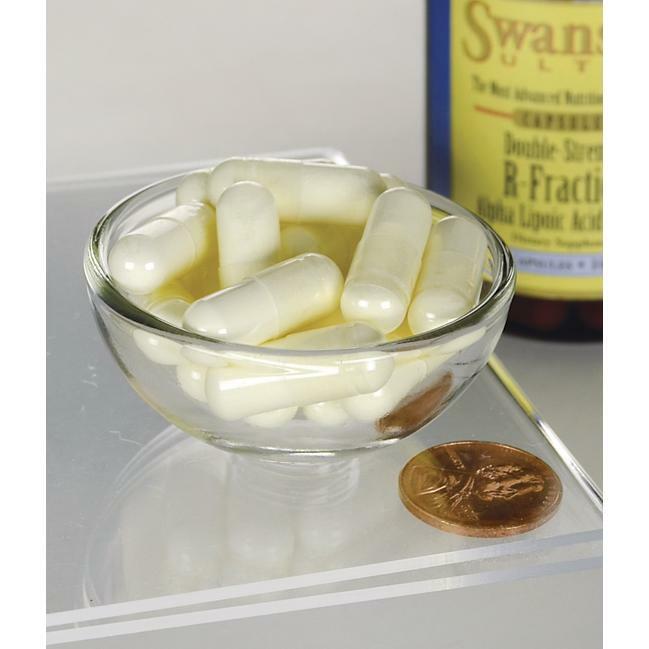 For a more effective alpha lipoic acid supplement, try Swanson R-Fraction Alpha Lipoic Acid. Conventional alpha lipoic acid supplements feature a 50-50 racemic blend of R and S isomers, but the R isomer is the only form that occurs in the human body, and it’s the form responsible for most of alpha lipoic acid’s beneficial effects. Other ingredients: Rice flour, gelatin, calcium palmitate.Suggested Use: As a dietary supplement, take one capsule one to two times per day with water.Lipoic acid (LA), also known as alpha-lipoic (ALA) acid, R-lipoic acid, or thioctic acid, is a disulphide-containing compound R found inside every cell of the body RIt is called the “universal antioxidant R.
Lipoic acid scavenges several reactive oxygen species (ROS). Lipoic acid helps to regenerate both fat and water soluble antioxidant vitamins, such as vitamins C and E.
Lipoic acid improves sugar and fat metabolism.